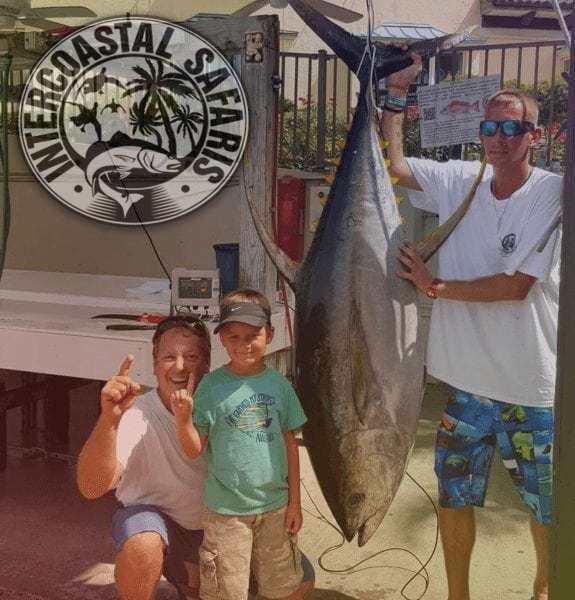 Hook up with hard fighting, great eating tuna with Intercoastal Safaris! 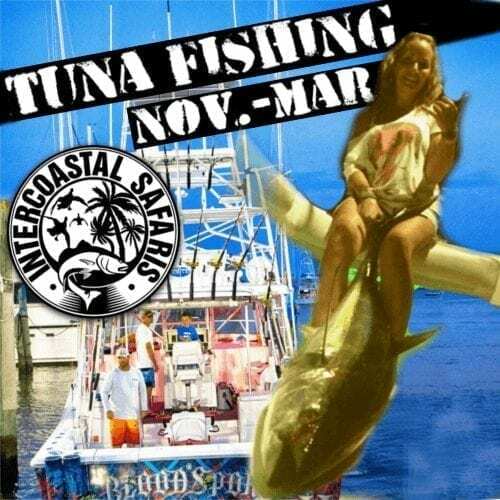 The Gulf Coast is one of the few locations in the world to offer year-round tuna fishing. However, they tend to stick closer to shore during the fall and winter months. 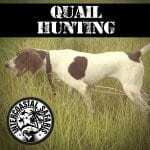 With this being the case our most popular and productive time for these excursions are take place in the fall & winter. 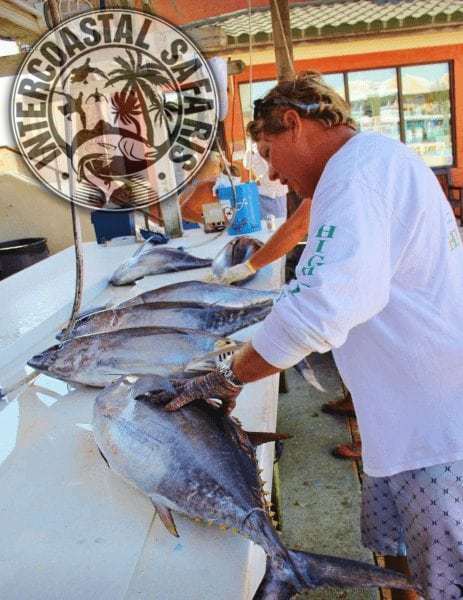 On our tuna trips, you should expect to travel anywhere from seven to 75 miles offshore to search for a prime fishing location. Of course, the tuna are constantly on the move and operate on their own schedule. 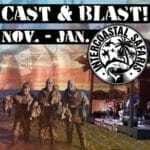 Our captains keep up with the latest reports and adapt their approach and methods as needed. The fishing methods we use when targeting tuna include, but are not limited to, live bait, top water fishing, chumming & kite fishing. 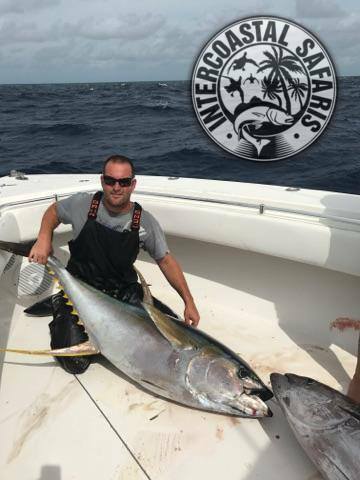 No one wants you to limit out on large tuna more than our captains and crew. 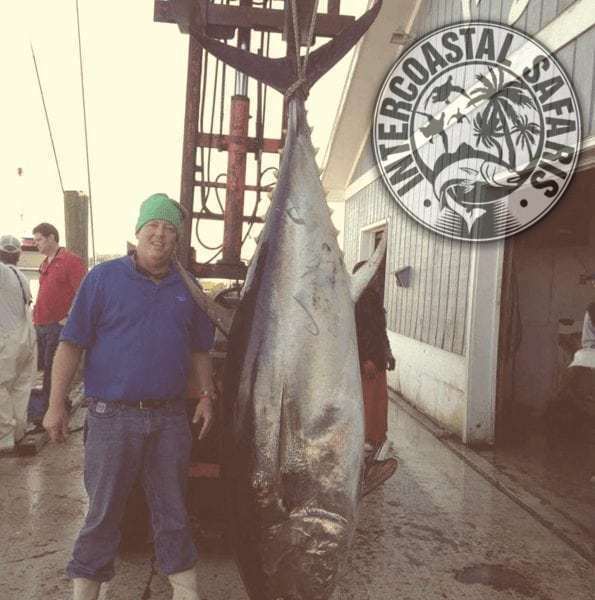 On average, harvested tuna weigh anywhere from 40-60 pounds, but landing a 300-pounder is not out of the question! 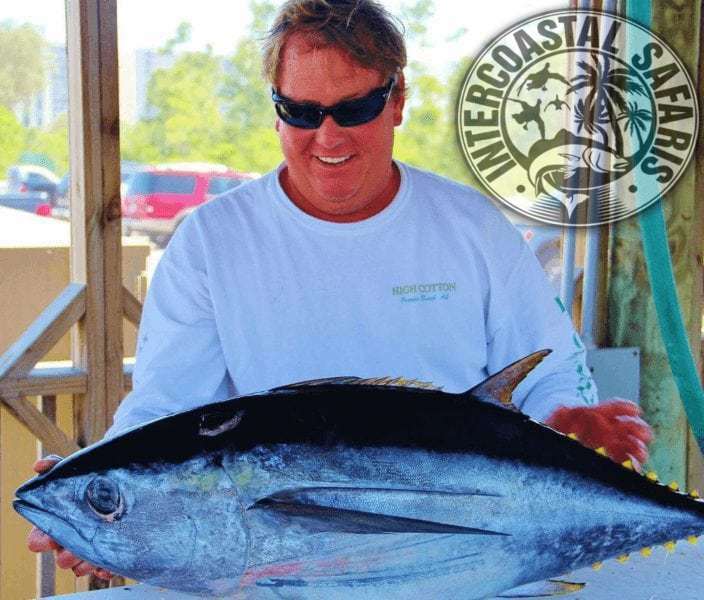 You will have the opportunity to catch other highly-prized game fish. Hard-fighting species such as marlin, wahoo, swordfish, grouper, and sharks commonly share the same water as tuna. In the Gulf of Mexico, you never know what might pop up to take your bait! Don’t worry if your group includes people of different ages and varying experience on the water. 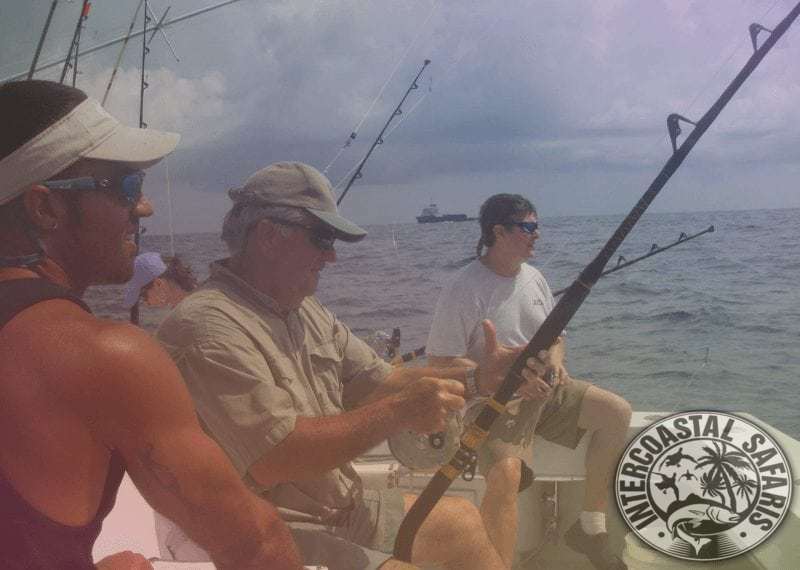 Intercoastal’s tuna fishing trips provide a fun, fast-paced experience for anglers of all skill levels. The boats in our tuna fleet are among the finest on the Gulf Coast. 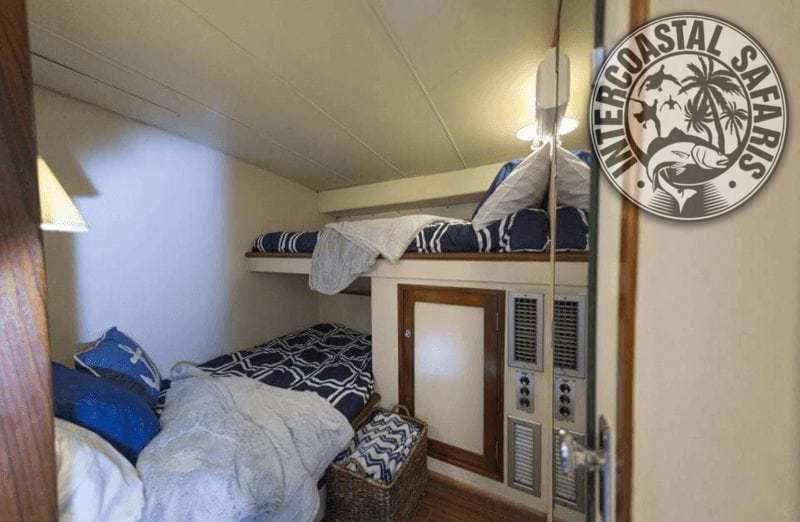 Features such as comfortable cabins, full galleys, clean bathrooms, air conditioning, and televisions make our fleet 2nd to none. 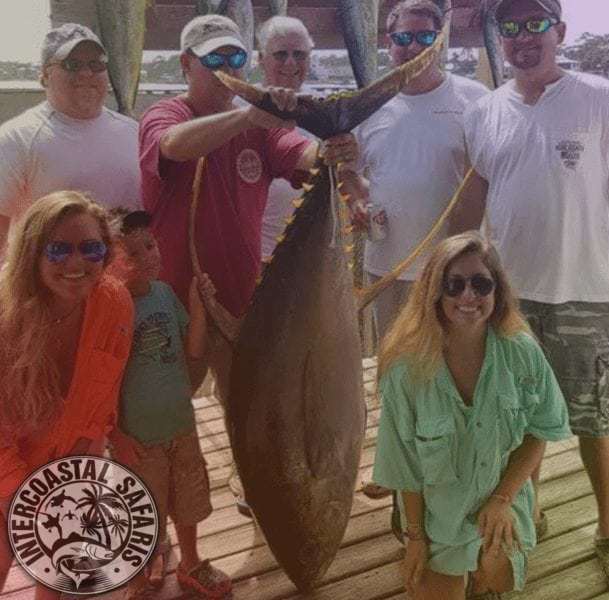 With these amenities and our friendly, knowledgeable crews, Intercoastal’s tuna trips are the perfect offshore retreat for corporate or family gatherings. 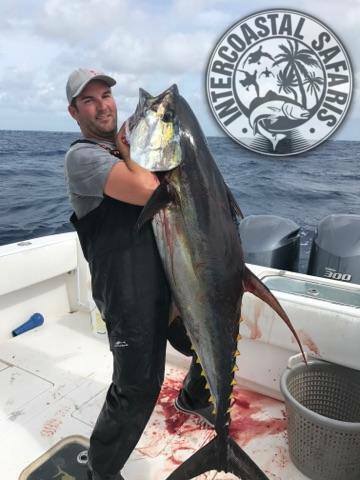 Our tuna trips are epic adventures! You will typically be at sea for 24-plus hours and, yes, you will need food and drink to keep up your strength. 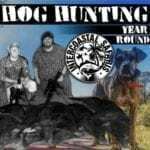 Want a hands-off solution to keep your group fed and happy? No worries! Make it easy and let our hospitality department make all the arrangements. We’ll have your food and drink waiting on the ship upon your party’s arrival. Be sure to read and understand our disclaimer, and call us with any questions you may have. As sportsmen, we all know things don’t always go according to plan. Rain, cancelled flights, hurricanes and any number of issues can mess with our best-laid plans. 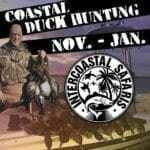 With that being the case, Intercoastal Safaris, LLC strongly suggests our guests consider purchasing CPO Sportsman’s Travel Insurance (PDF) for any excursion that involves lodging or carries a total price of over $1,000. It’s the smart thing to do! A customary 20% gratuity is NOT included in pricing. Deposits are only refundable when trips are cancelled due to weather, all other refunds are given in fishing credits. Text “FISHING” to 44222 to receive fishing updates!